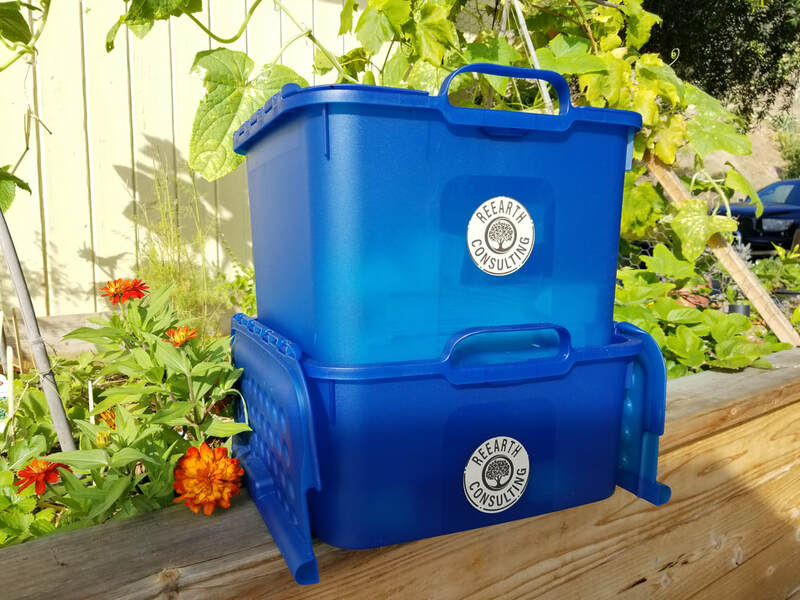 Purchase your composting systems below! ​Dimensions: The bin is 3' tall and can expand to 4' in diameter. 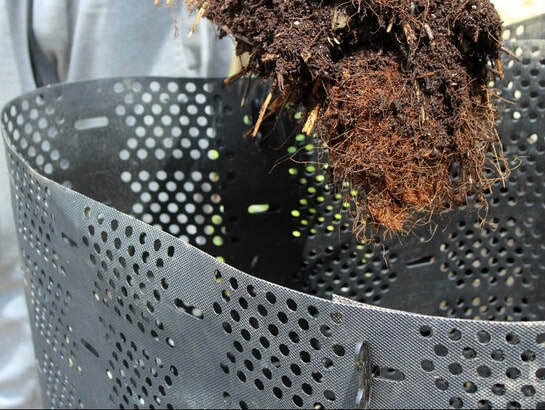 ​Composting system that uses worms to transform kitchen organic waste into high quality organic fertilizer. Each bin comes with system specific directions for best use and 2 pieces of 2" wood for catchment tray. Dimensions: Bin - L13" - W13" - H12"; Catchment Tray: L13" - W13" - H6"
​Primary organic waste decomposers that work well with the Geobin and especially well with the Worm Bin. 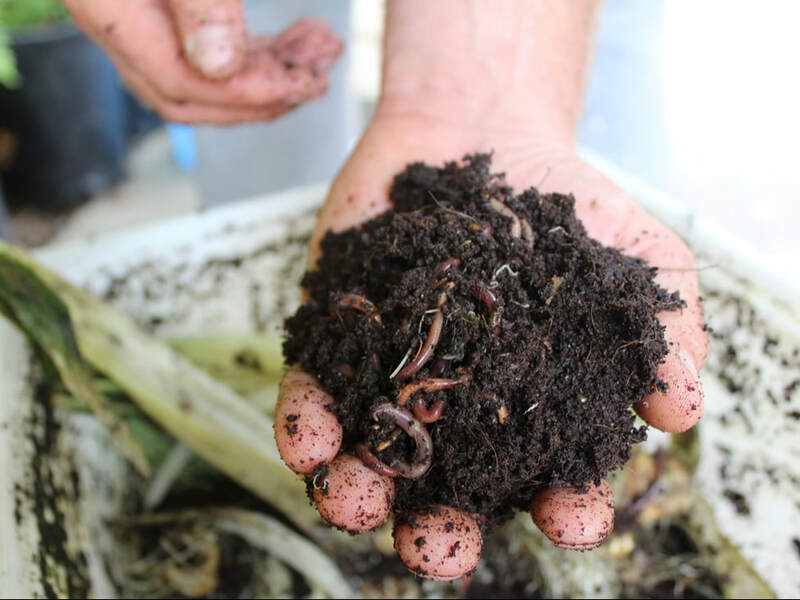 The worms must be introduced to the composting system, hot compost or vermicompost, on the day they are picked up.